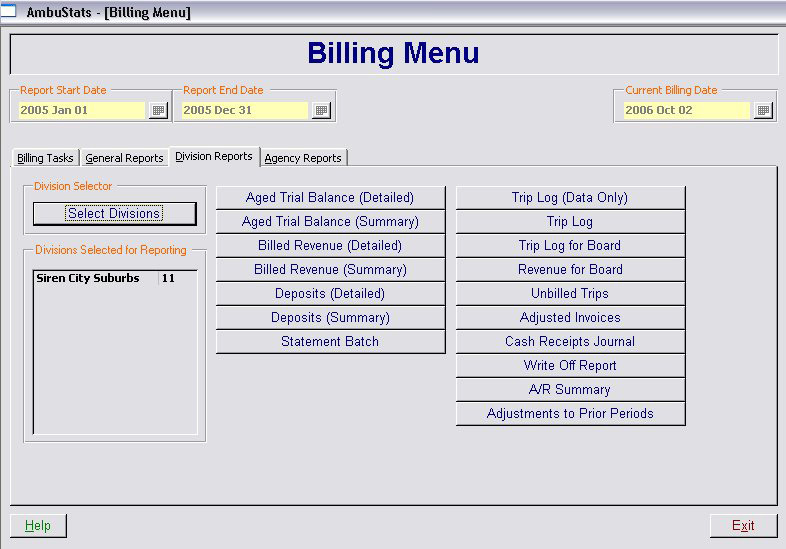 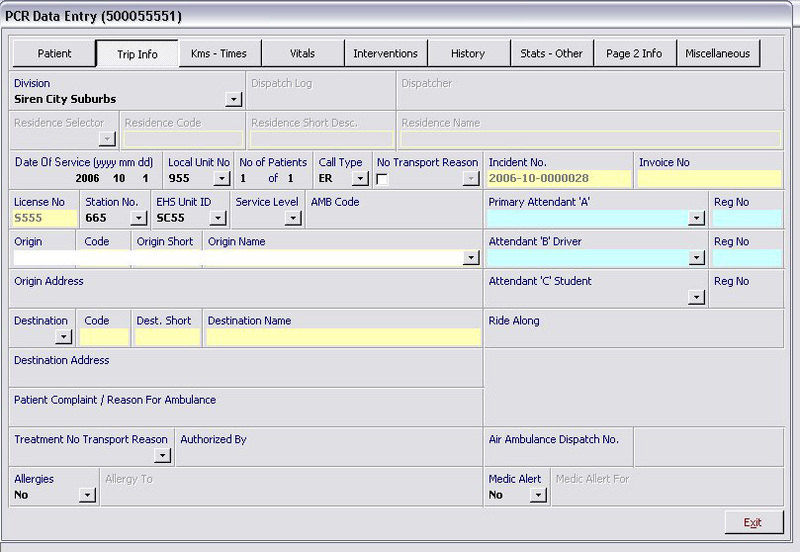 AmbuStats software has been used by Alberta Ambulance services since 1996 and presently is the single most widely used third party software in the Ambulance Industry in Alberta.We invite you to try AmbuStats and see for yourself that this is a program designed by years of input from Ambulance Operators in Alberta … customized to meet the needs of Alberta's Ambulance Industry. 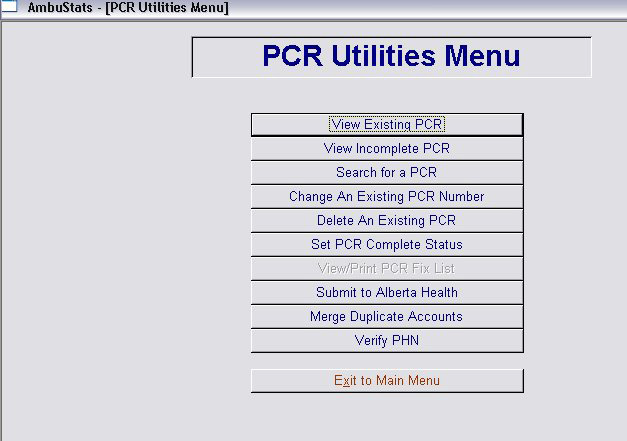 And now you can produce your monthly reporting requirements for submission to Alberta Health Services in Excel hardcopy and Excel .xls format. 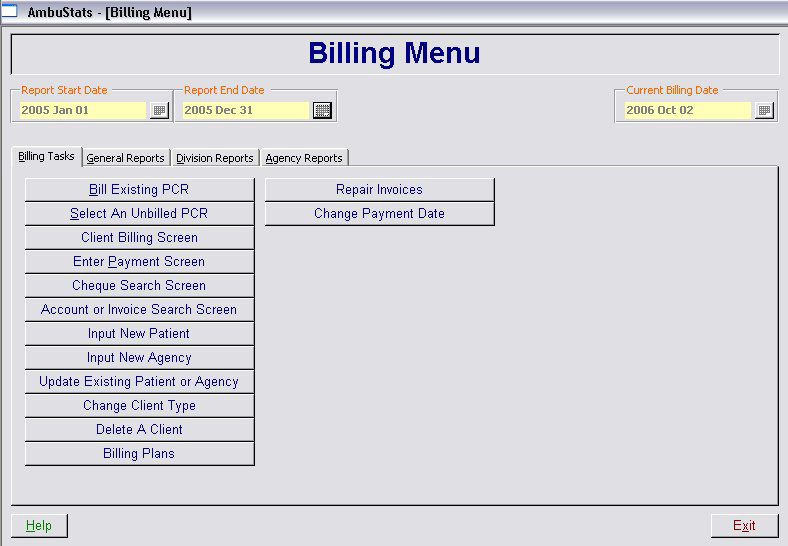 Please wait for page to finish downloading then click on sample page images for larger view.